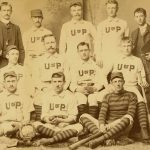 Sports are arranged according to the year of the earliest known university organization and also the year of the earliest known team. 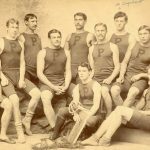 All of these sports had been played earlier by Penn students, both as individuals and in contests between College classes. 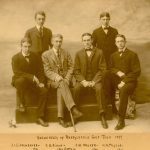 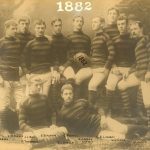 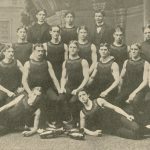 The first Athletic Association was founded by students in 1873. 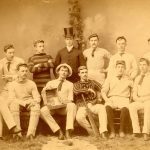 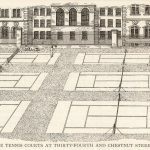 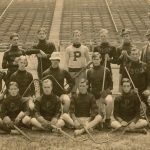 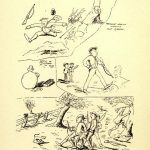 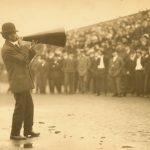 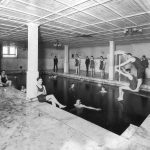 For general background on the early development of sports at Penn see The Origins of Penn Athletics.